The war between French media giant Vivendi and activist hedge fund Elliott Advisors to determine the future direction of Telecom Italia (TIM) has resumed in earnest following the forced departure of CEO Amos Genish this week. TIM has now issued a statement warning Vivendi against making “further false and misleading announcements whose only effect is to damage the company and its shareholders, and reserves the right to take further action if necessary”. TIM’s warning was also extended to French right-wing political journalist Yves de Kerdrel, who published an article alleging that Elliott was manipulating TIM’s accounts in its own interest in L’Express Group-owned online publication WanSquare. TIM said that Genish’s removal had come after a period following Vivendi’s loss of control of the board to an Elliott-approved slate in May, in which he had pursued the strategic plan drawn up by him “in coordination with shareholder Vivendi” but “without achieving them and therefore obliging the current board to make the write-downs reported in the interim report on operations as at 30 September 2018”. 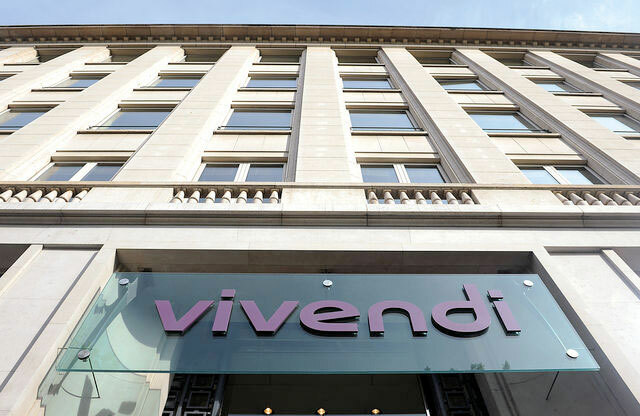 The telco said that, contrary to statements made by Vivendi, the write-downs were “not attributable to disorganisation on the part of the company or to failures in the new governance”, but directly to Vivendi’s and Genish’s strategic choices. TIM also denied Vivendi’s claim that its board had refused to call a shareholders’ meeting to renew the appointment of external auditors, saying that it “not yet made any decision on this point”. It also said that it was under no obligation to appoint external auditors before the regular shareholders meeting to approve the company’s accounts on December 31. Vivendi had earlier condemned TIM’s decision to make a goodwill write-down on its domestic business unit of €2 billion in its most recent quarterly financial statement, leading the group to plunge into the red to the tune of €800 million. In its quarterly results statement, TIM said that the write-down followed “an impairment test” and was “due to the deterioration of the completive and regulatory context” in which the company is placed, as well as to the impact of increased interest rates. Vivendi, which opposes Elliott’s moves to force a change of direction that could see TIM sell or spin off its infrastructure arm, could attempt to force TIM to call an extraordinary shareholders meeting, but only after a period of 40 days. Italian press have speculated that Vivendi may now attempt to reverse the coup that saw Elliott’s slate take control of TIM’s board in May. Genish, who remains one of the five board members nominated by TIM, meanwhile has told Reuters that the environment at the telco was “dysfunctional”, with a number of board members actively working against him for several months before he was ousted.